What's on Netflix > Netflix News > Will Australian Series “Sisters” Be Back For Season 2? Will Australian Series “Sisters” Be Back For Season 2? 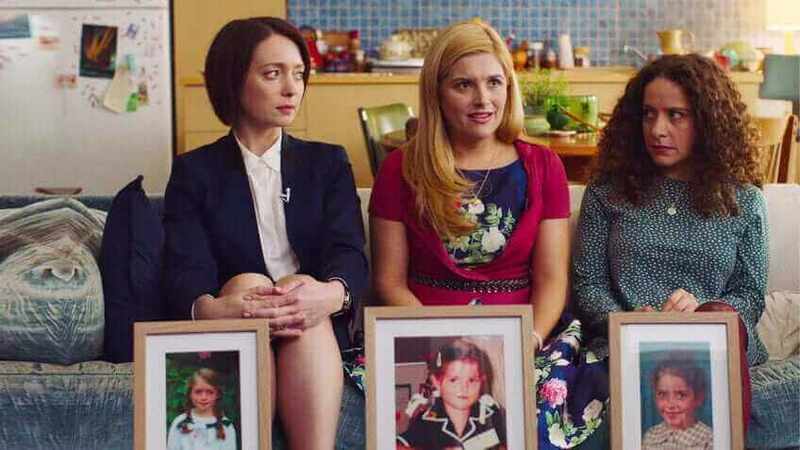 Australian series Sisters was recently picked up by Netflix to become an international Netflix Original but will TENplay or Netflix chose to renew the show for another season? Let’s take a look at the prospects of a second season plus when it’d likely drop on Netflix too. Reviews for the show landing on Netflix have been pretty positive. Decider.com said everyone should at least give the first episode a watch at the minimum then going onto say: “It is witty and emotional”. The series has often been compared to the likes of some of HBO’s comedies such as Insecure and Showtime’s Shameless. On September 1st 2018, Netflix quietly dropped Sisters on the majority of Netflix regions outside of Australia. The United Kingdom, the United States and Canada were all recipients of the first season of the show. It’s not uncommon for Netflix to pick up shows from Australia in this fashion, the biggest shows from the region include Glitch and more recently, The Secret City. Network Ten is the network in Australia who originally broadcasted the show between 25th October 2017 and since then has gone quiet on the status of the show. In fact, the social media channels have gone dead that were run by Network Ten. Given we’re almost a year away from season 1 airing, we think it’s fair to say that the show could be dead. In terms of viewers, the first season had a high of 700,000 viewers with it dramatically dropping to only 218,000 after four weeks. Is Netflix looking to save the show? Unless Netflix got an exceptionally good deal on Sisters, we think that Netflix could be eyeing up the potential to renew the show as a full Netflix Original for season 2. There are a few bits of evidence to suggest this. The cast, in particular, is very actively promoting the idea of season 2. Maria Angelico who plays Julia Bechly on the show has been retweeting fans and changed her Twitter bio to “Australian Actress Sisters on @Netflix “. Here’s a selection of the Tweets that has been retweeted. @netflix Sisters is a must see series. Can’t wait for Season 2!! Don’t wait so long to release it!! @netflix Loving the show #Sisters that was created in Australia. Hope that you sponsor additional seasons. Binge-watched all 8 hours Sunday and Monday. Excellent!! So this could suggest that Netflix is waiting in the wings to see whether the show’s audience is large enough for a second season. When would a season 2 of Sisters be on Netflix? This ultimately depends on when the series was to be picked up. Should it get a season 2 order within the next few months, it’s likely that the series could drop in the later stages of 2019 but obviously that’s purely speculation at this point. Do you want to see the Australian Netflix series Sisters come back for a season 2? Let us know in the comments down below. Previous story When Will “American Crime Story” Season 2 be on Netflix?